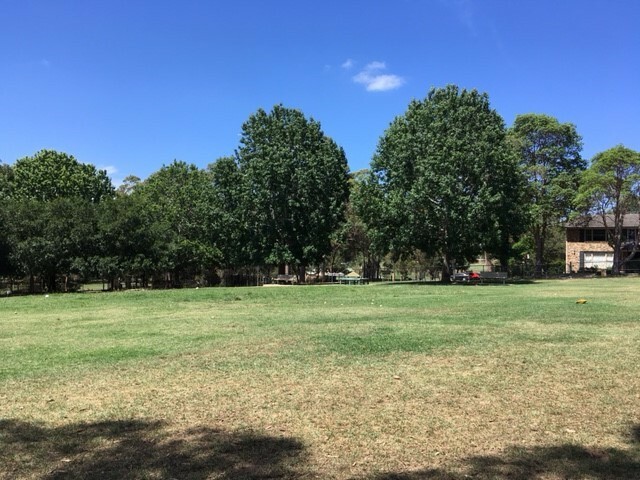 Hornsby Shire council has done a terrific job in re-turfing the Westleigh Dog Park, making it safer and more enjoyable to both the dogs and their owners. Prior to the re-turf, most of the park was just dirt and full of holes, which posed accident risks particularly if it rained (which caused a very muddy and slick surface). The park is now mostly grass, and the area that was re-turfed is green and thick. Thank you Hornsby Shire Council, from all the Westleigh dogs who now enjoy the park even more! Why Do I Need A Dog Walker?